We encourage collaboration and expression, and strive to foster a deep sense of self-discipline and self-discovery. A performance of quality and value can only emerge from firm foundations. In their last year, our children are involved in a large production but the route towards this finale is filled with wonderful opportunities. 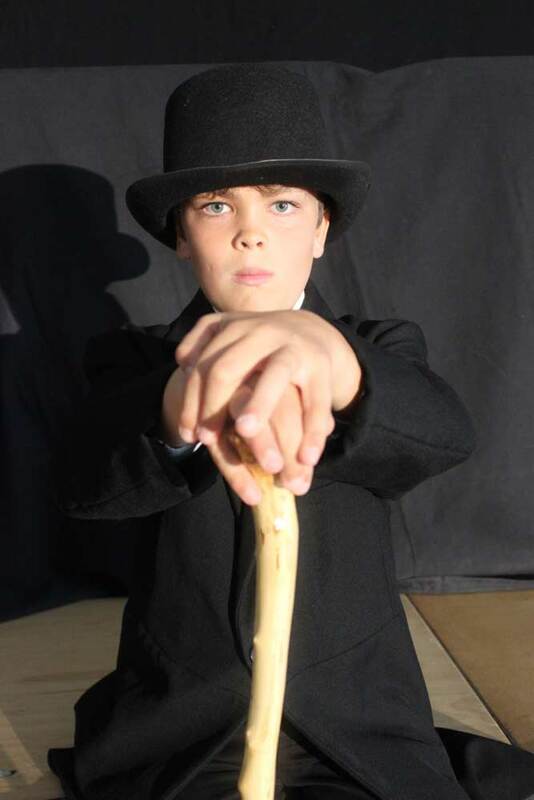 Each class has a weekly drama lesson, where the curriculum is delivered through theatre games, improvisation, group and scripted work - so our children experience a variety of approaches to help them develop confidence and skills. 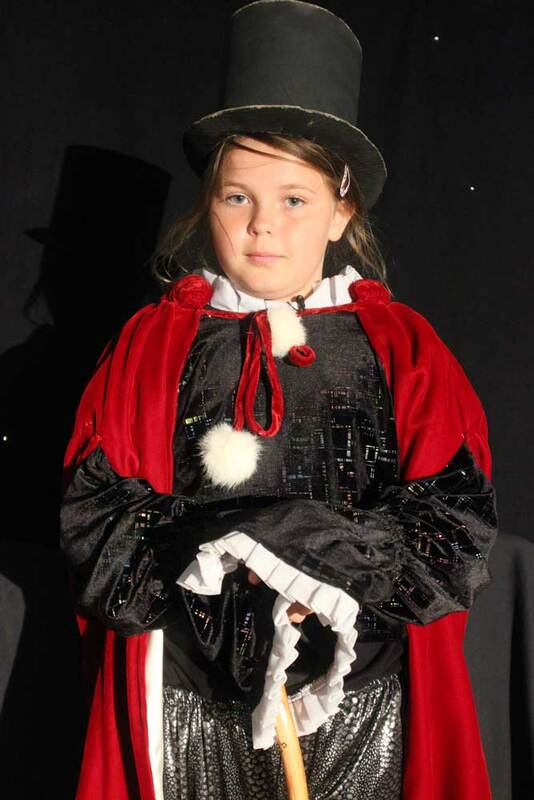 there are class assemblies which are often full of drama, Christmas Nativities, productions for Year 4 and Year 5, and Creation Theatre, an Oxford based theatre company, run workshops for all year groups. 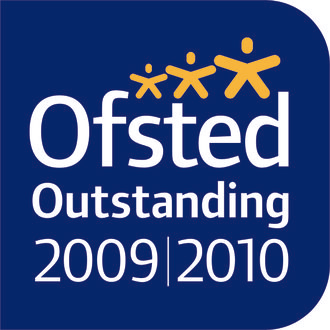 By Year 6, our aim is to equip our children with a skill-set to contribute and perform at the highest level. Some will already have discovered their abilities, while others flourish in their last year. After all, every child is different. At the final year show, the casting and rehearsal periods are detailed and energetic with attention given to all parts, large or small. 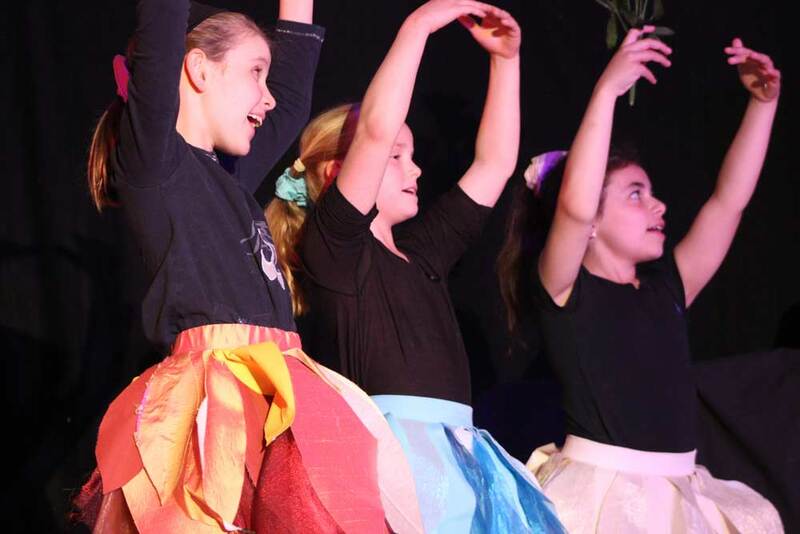 Apart from acting, there are lots of other exciting opportunities - from operating the lighting desk to playing musical instruments, stage management, and costume design.